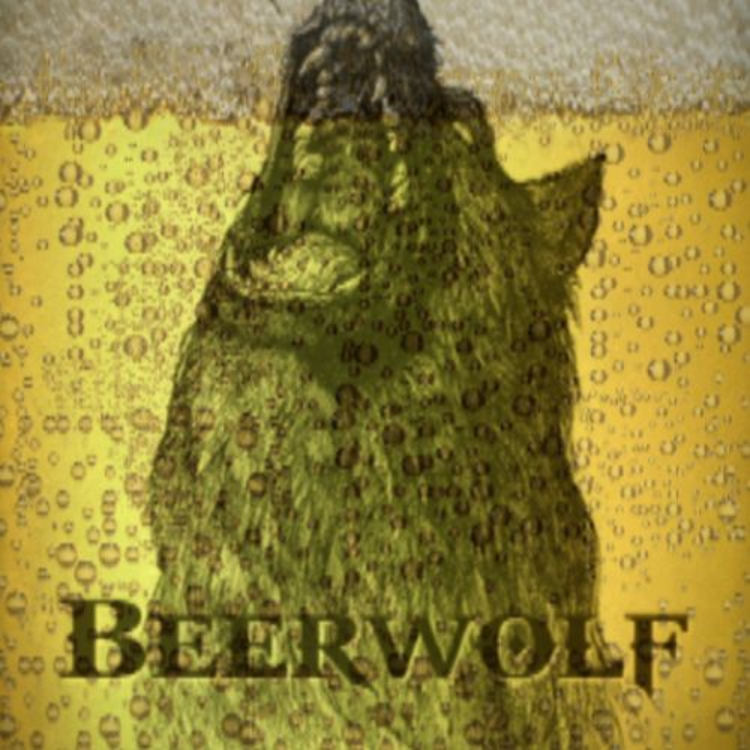 Based in Hackney in North East London, Beerwolf came together through their love of rocking out and general goofin' around. We are currently looking to complete the line up with a vocalist who shares the same interest in rocking out, making music to drink beer to, and playing a tonne of gigs everywhere whilst having the most awesome time ever! Listen to our music and decide for yourself. Everything we could ever need.